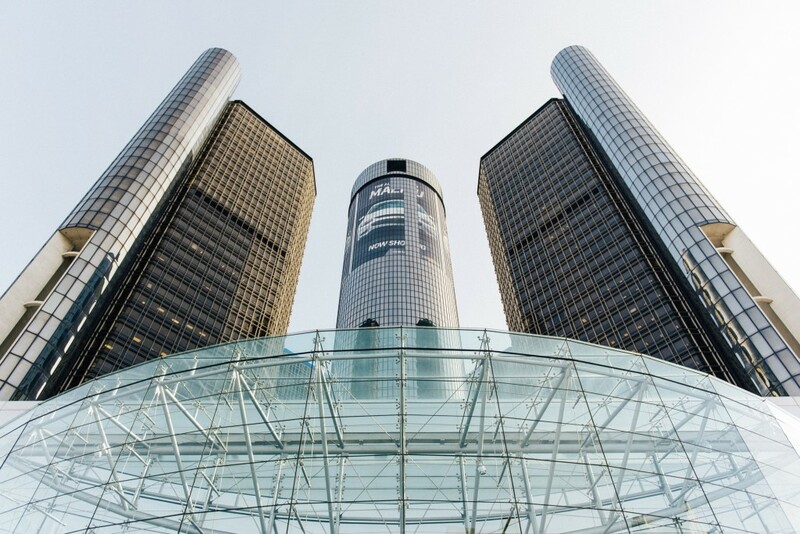 General Motors reported its fourth quarter 2018 earnings on Wednesday, and the automaker made a pre-tax profit of $10.8 billion. The figure is down from 2017 pre-tax profits, which were $11.9 billion, and reflects an 8.3 percent drop. Revenue, however, beat Wall Street expectations. GM reported $38.4 billion in revenue, which eclipsed the $36.48 billion estimate. GM stock rallied this morning on the news. The full-size truck launches drove profits, according to the automaker. The 2019 Chevrolet Silverado and 2019 GMC Sierra launched late last year and surely helped boost GM’s bottom line. GM expects a good 2019, too, noting it will have a full year of sales for its new pickups. Cadillac will also benefit from a full year of XT4 and nearly a full year of XT6 sales. Two other bright spots in the numbers: Cadillac’s Chinese present and GM Financial. 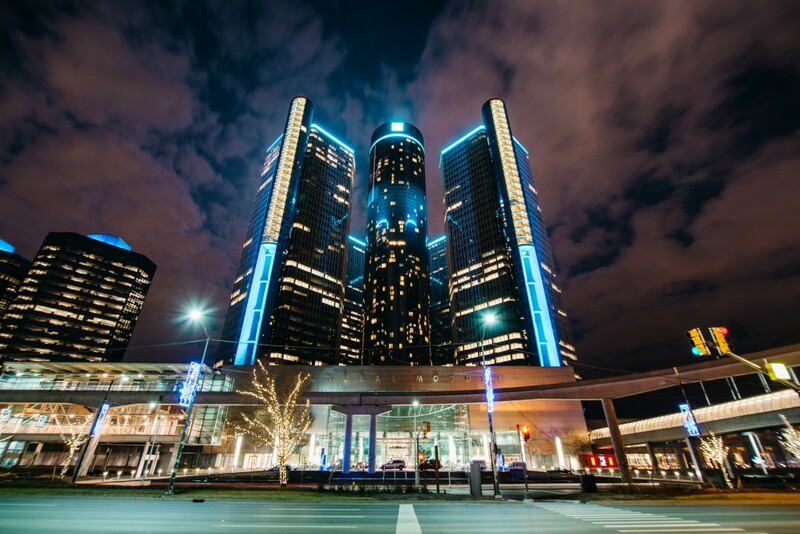 Cadillac sales grew 17.2 percent year-over-year in the country and GM reported $2 billion in equity income, consistent with previous years despite the market’s softening. GM Financial, meanwhile, saw its pre-tax adjusted income grow 52 percent to $1.9 billion. GM CEO Mary Barra said the automaker will continue to make “bold” decision this year as she aims to restructure the company amid good economic times. GM began laying off 4,000 white-collar workers this past Monday and will idle four U.S. production plants this year. The profit figures translate to healthy profit-sharing bonuses for GM UAW workers. Each member will receive a $10,750 profit-sharing check on Feb. 22. The figure follows company profits, thus, the bonus is down from $11,750 last year. GM typically leads in its profit-sharing bonuses for UAW members. Ford announced a $7,600 profit-sharing check for its employees coming this March. Fiat Chrysler Automobiles hasn’t disclosed its earning yet. GM said since 2010 it has paid more than $80,500 to each UAW employee in profit-sharing checks. Next story Do You Have A Second Opinion On The 2020 Chevrolet Silverado HD? i doubt it. unions will only be happy when they saddle gm with ridiculous contracts that will strangle them during the next downturn. Why? Because the UAW employees received what was negotiated? Doesn’t change anything about plants being shutdown in the U.S. and Canada. The better the company does the better the employee does. – GM has made over 80 BILLION since 2010, after filing bankruptcy. – Based off your comment you have never worked a 12 hour shift on an assembly line installing trunk liners. didn’t your union protect you from doing back-breaking work for 12 hrs? maybe that should’ve been negotiated in the contract. I wasn’t the one pulling 12 hour shifts on the line, it was as my Father who did it in his early autoworker career to provide for his family. Your responses are typical of someone who has never worked in auto plant nor been a member of a union. I’ll forgive your ignorance if your future comments stick to what you do know.